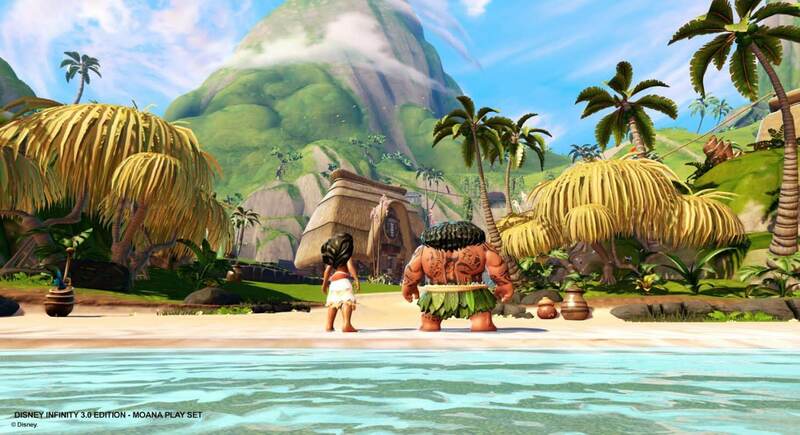 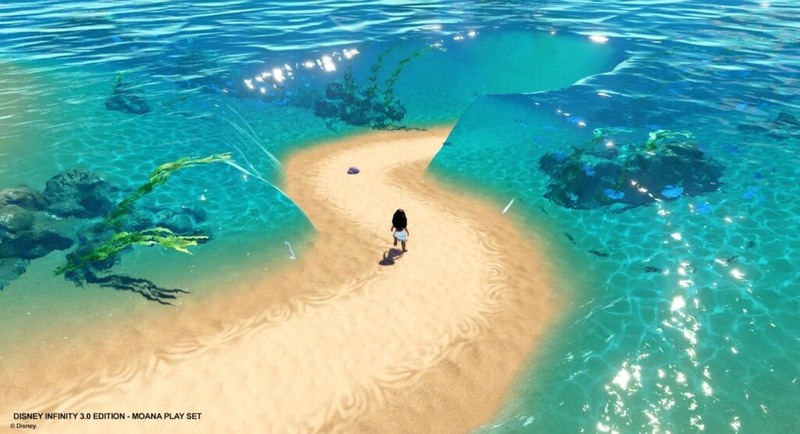 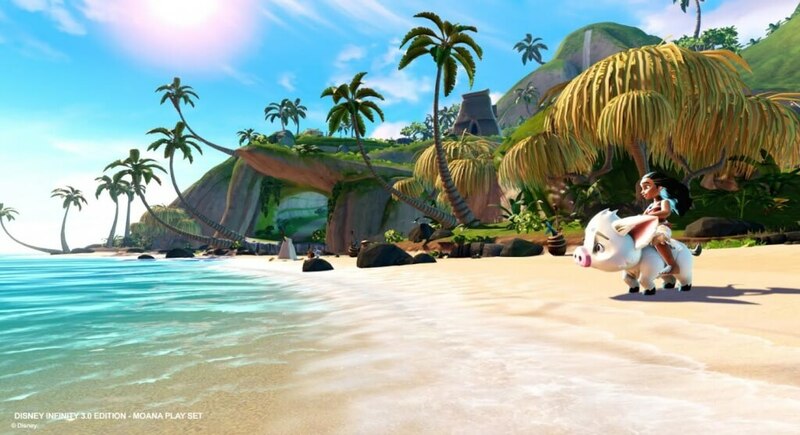 Moana would have been the first Disney Animation Play Set to be released for any Disney Infinity version. 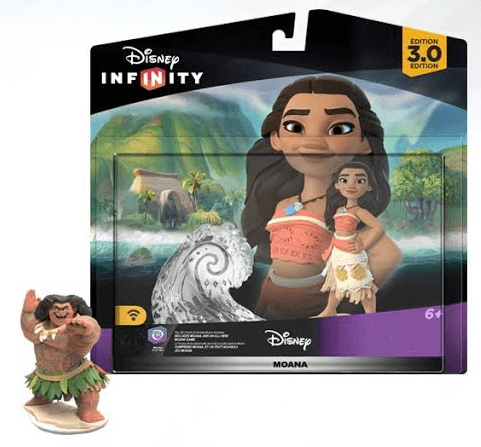 All other Disney Originals playsets were based around Pixar franchises. 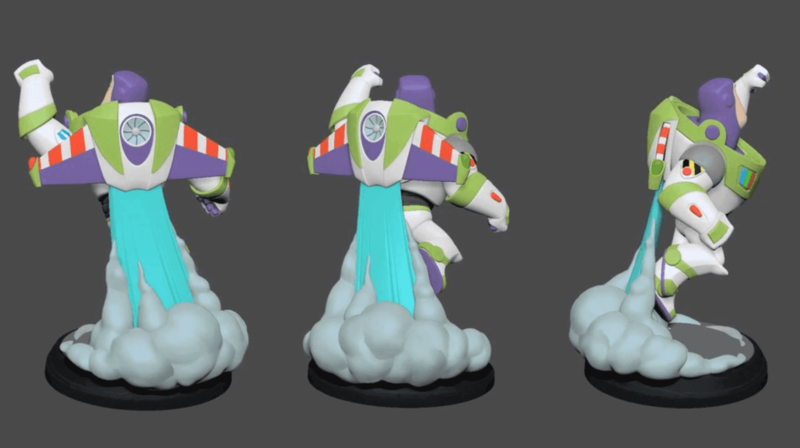 Thanks to Kotaku, we now have our first look at the Play Set, figures, and screenshots of what the game was looking like.